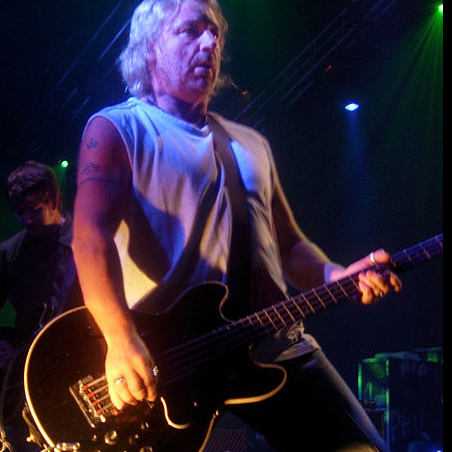 Former New Order bassist Peter Hook claims that a collection of the band’s master tapes are being held “for ransom” by a former assistant of the late producer Martin Hannett. Julia Adamson has allegedly rejected a proposed “finder’s fee” from New Order, including a percentage of profits from related record releases, as she attempts to find a home for dozens of recordings she saved from the skip. Adamson claims Hook has been hostile to her approaches from the outset. But after the announcement of the sale, Hook indicated – at least in the press – that he was “full of hope” they could work out an arrangement. The surviving members of Joy Division allegedly want to use the recordings for a “definitive” band compilation, after which the original tapes would be donated to Manchester’s Museum of Science and Industry. via New Order master tapes being ‘held for ransom’, claims Peter Hook | Music | theguardian.com.